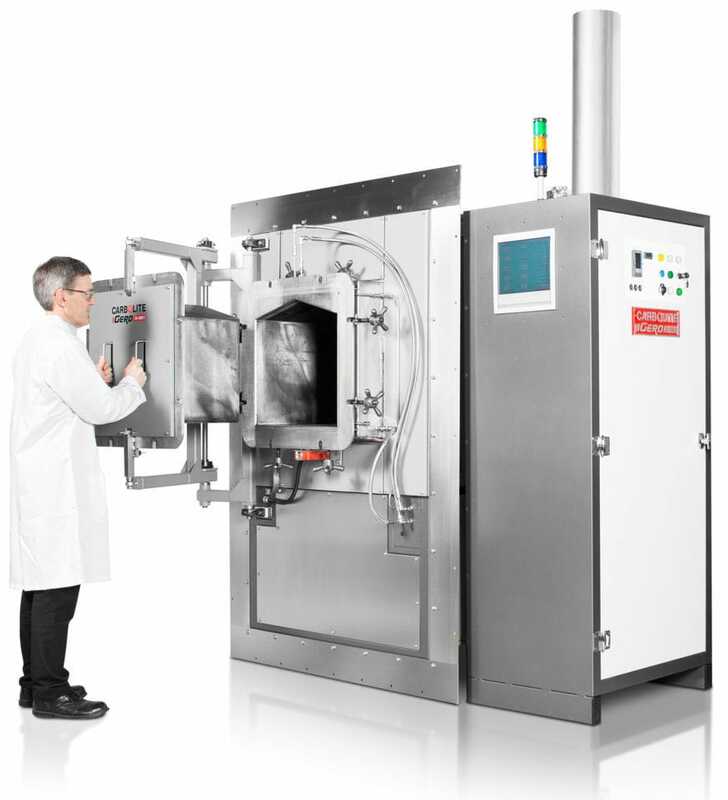 The GPCMA modified atmosphere chamber furnaces are equipped with a metallic retort to provide a heated volume with a controlled atmosphere. They are floor-standing models with a smooth action hinged door arrangement. Available with a range of maximum temperature from 1000 °C to 1150 °C dependent on the selected retort material. Retort working volumes range from 37 to 245 litres. Oxygen levels can be reduced to 30 ppm depending on the application. Perfect for stress relieving additive manufactured components particularly those produced via DMLS. 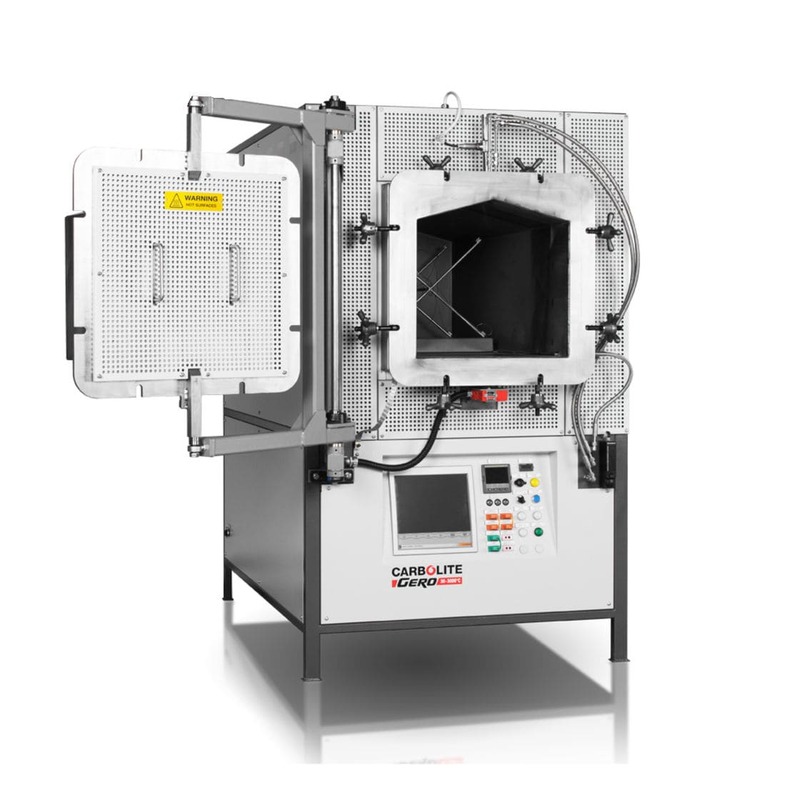 This range of furnaces can be optionally specified for compliance to AMS2750E Nadcap class 1 for aerospace applications.